3 Beds 2 Baths 1,579 Sq. ft. 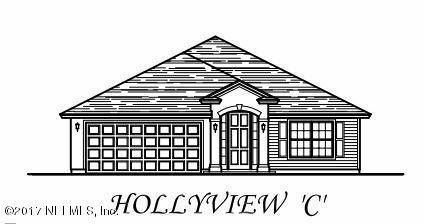 The Hollyview offers 3 bedrooms and 2 baths with a large Gathering Room. The Kitchen features 42'' cabinets with Corian counter tops and stainless steel appliances. Directions: From I-295 East Beltway, Take Exit 37 And Continue North On Pulaski Road For 0.3 Miles. Turn Right Onto Howard Road And Howard's Run Subdivision Will Be Less Than Half A Mile Down On Your Right.